Season 2 Cast Pictures দেওয়ালপত্র. 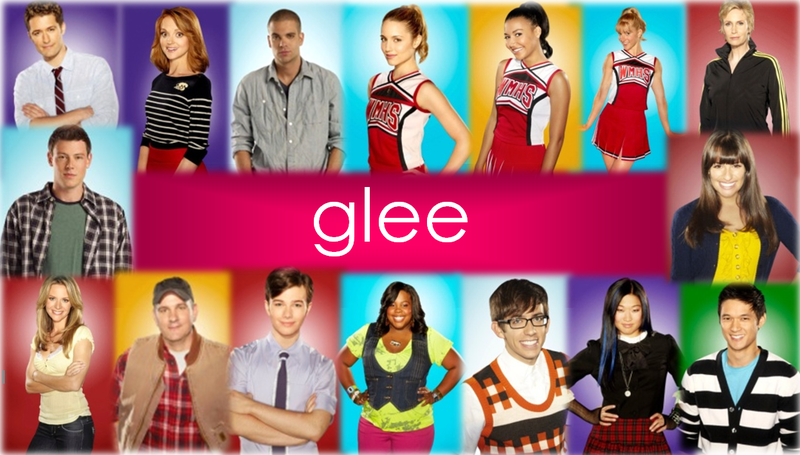 Simple দেওয়ালপত্র using the Season 2 cast pictures. 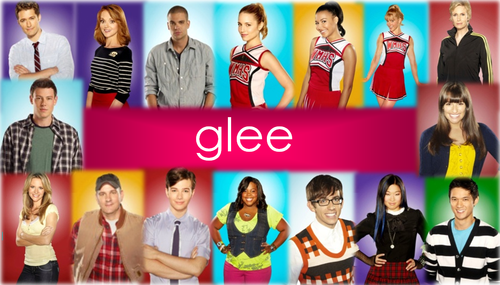 HD Wallpaper and background images in the স্বতস্ফূর্ত club tagged: glee 2011 cast season 2 characters.